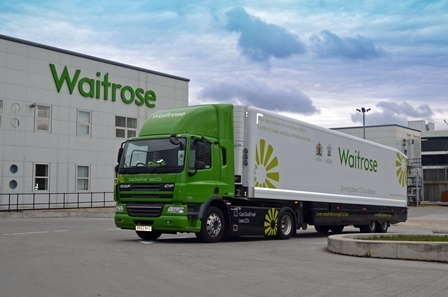 John Lewis Partnership (JLP) has had 38 of its Daf CFs converted into dual-fuel units, running on a mixture of diesel and compressed natural gas (CNG). 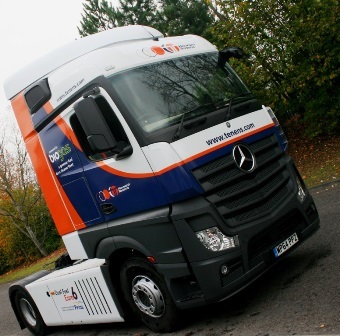 Howard Tenens is to put its first Euro-6 dual-fuel vehicle on the road next month, running on a blend of compressed natural gas (CNG) and diesel. 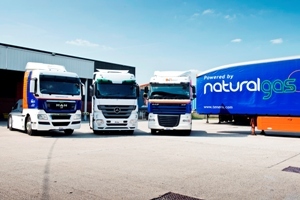 Gloucestershire-based Howard Tenens is converting 35 of its LGVs into dual-fuel vehicles to reduce its carbon footprint.